Burleigh Heads retail has always been a tightly held and highly sought after asset on the Gold Coast. 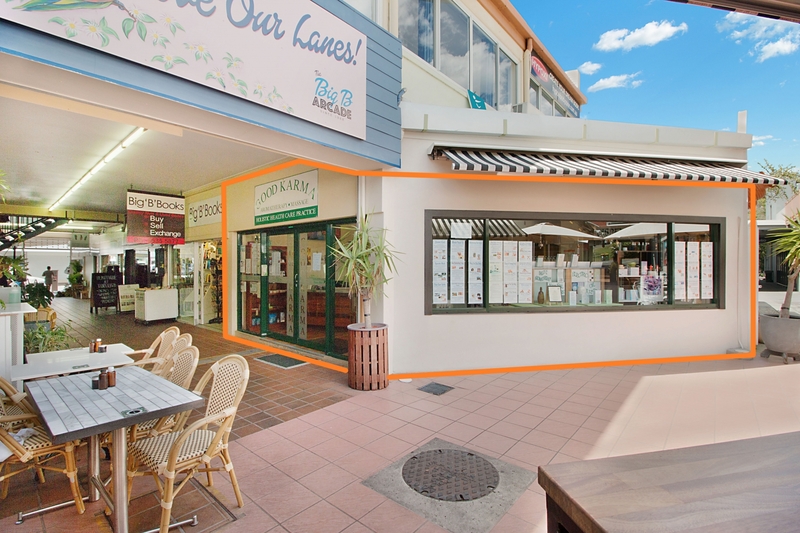 This investment at 17/50 James Street is no different, Lacey West Commercial are happy to present you with an opportunity to become an owner of a ground floor shop located within the iconic Big B Arcade on flourishing James Street, Burleigh Heads. The current tenants have been in place for 15 years, showing strong belief in the location and a great investment for potential buyers for years to come. Located amongst many strong businesses in an area with extremely low vacancy, this is SURE to be an unrivalled investment opportunity.